Part of a worldwide screening of the 40th anniversary re-release! 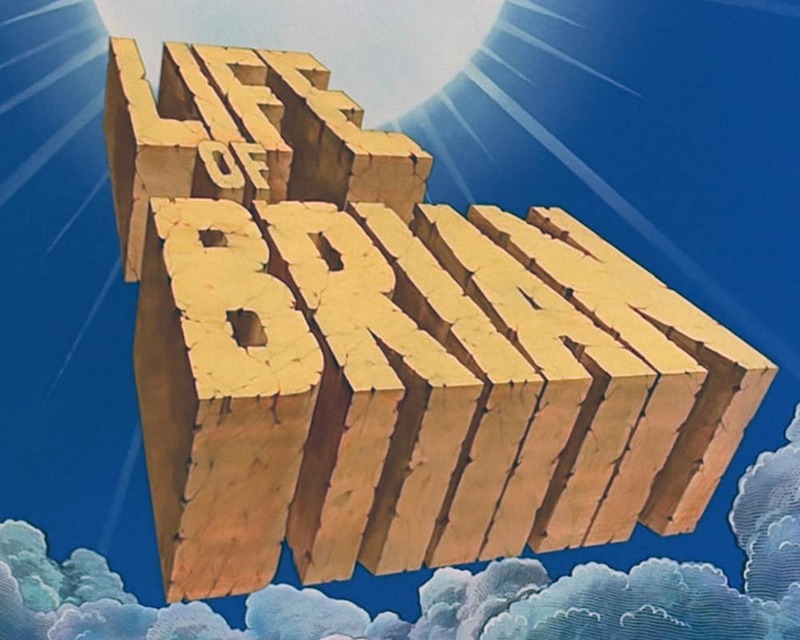 Monty Python delivers a scathing, anarchic satire of both religion and Hollywood’s depiction of all things biblical with their second film Life of Brian. Set in 33 A.D. Judea where the exasperated Romans try to impose order, it is a time of chaos and change with no shortage of messiahs and followers willing to believe in them. At its center is Brian Cohen, born in Bethlehem in the stable next door, who, by a series of absurd circumstances is caught up in the new religion and reluctantly mistaken for the promised messiah, providing ample opportunity for the entire Monty Python ensemble (Graham Chapman, John Cleese, Terry Gilliam, Eric Idle, Terry Jones and Michael Palin) to shine in multiple roles as they question everyone and everything from ex-lepers, Pontius Pilate, from the art of haggling to revolutionaries, crazy prophets, religious fanaticism, Roman centurions and crucifixion, forever changing our biblical view. Mini concerts on the Mighty Wurlitzer Organ take place 30 minutes before each film and are made possible by the New York Theatre Organ Society (NYTOS). This presentation is sponsored by Marshall & Sterling. To make the most of the occasion all ticketholders will receive special audience packs including a collectible poster, a special sticker set and an origami boulder (for a fully immersive, 4D recreation of the famous stoning scene), among other goodies.